Bronwyn Lawrence has dispensed and fitted thousands of Macclesfield folk with their glasses over a career spanning four decades. 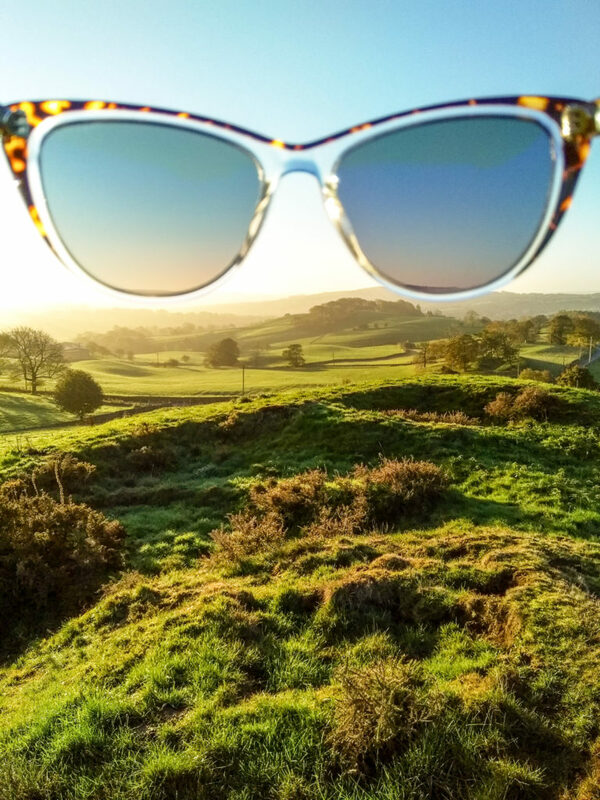 Her passion for the detail of beautiful frames, providing a highly professional dispensing service and her skill of fitting glasses perfectly to sometimes quite asymmetric faces has fueled us all with enthusiasm over the last 7 years. 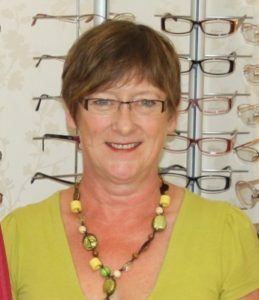 She started as an Optical Advisor in the 1980s then went on to qualify as a Dispensing Optician in 1994 and worked for many years as the Practice Manager at Dollond & Aitchison on Mill St in Macclesfield. 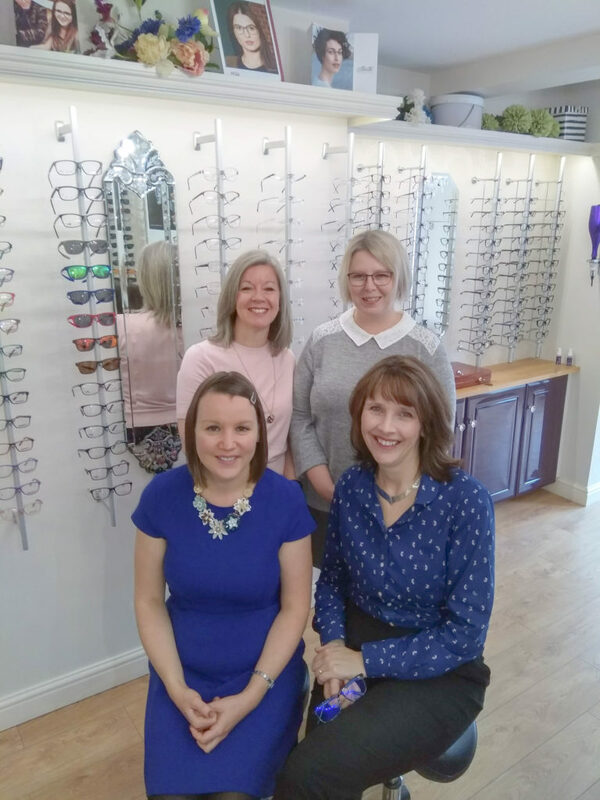 She joined us in 2010 when Sarah took over the long established Barker-Bramley Opticians at 103 Park Lane. 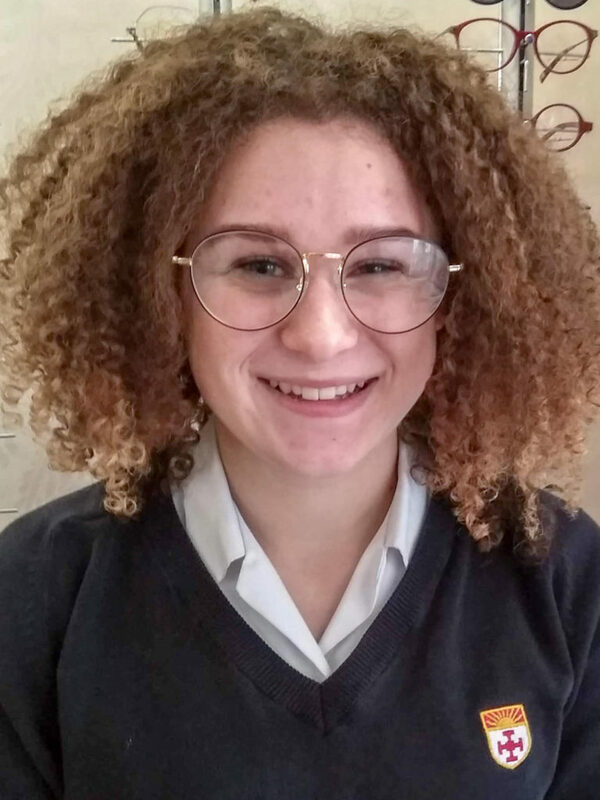 She has mentored and been a fantastic joint supervisor to Naomi Farr throughout her rigorous 3 year training program to become a Dispensing Optician. Bronwyn retired in the summer but has been back in to help us out and cover holidays over the last few months. Our wonderful little practice has benefited greatly from Bronwyn’s years of experience and the pride and joy she has shown every single day in her job! We will miss her greatly and wish her all the best in her future retirement.